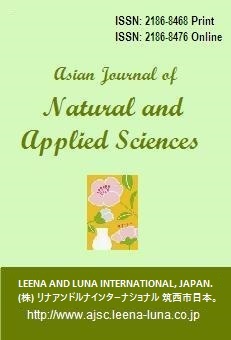 Presently, Leena and Luna International Ltd is managing three open access refereed, indexed and globally-reputed international journals since 2012. A brief introduction of research journals is here with their base spread over but not restricted to the areas of research discussed in brief. 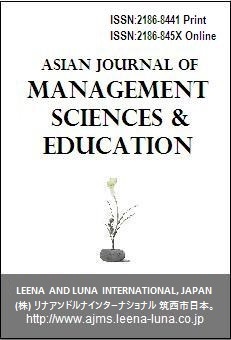 All the journals are open-accessed, i.e. the scholarly articles in each of these journals can be accessed (read/downloaded) universally free of any charge. The aim of our journals is to provide a platform for creative minds to come up with new and interesting ideas for research and development in order to make this world a better and just place to live in. 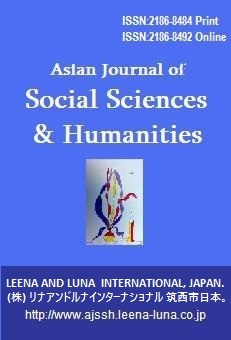 The scholarly articles in the aforementioned journals are filtered through a strict reviewing process reflecting only those creative thinkers who are working towards creating a just society.